TORONTO – September 28, 2017 – Blueprint, a leading provider of intelligent, automated solutions for Business-IT alignment, promoted four of its senior leaders to strengthen its commitment to growth, market expansion, and customer retention in 2018. After a few years in leadership roles at Blueprint, Claytie Moorman and Ruth Zive have joined the executive management team. Claytie has been promoted to Chief Customer Officer and Ruth to Chief Marketing Officer. Martin Saipe has been promoted to Chief Operating Officer; and Charles Sword to Chief Revenue Officer. All appointments reinforce Blueprint’s commitment to industry-leading execution as a member of the robust Toronto tech community. Claytie was formerly VP, Services at Blueprint and her promotion underlines the commitment to retain 100% of Blueprint’s existing customer base through greater customer service and engagement. Blueprint’s expertise in supporting its global customer base through digital transformations to deliver immediate time to value will continue to advance the state of the industry under Claytie’s leadership. Martin will focus on operational strength and efficiency to ensure tight alignment between Blueprint operations and product excellence as the company invests in emerging markets such as governance and compliance. Previously Blueprint’s SVP Corporate Development, Martin will continue to oversee product development and delivery, as well as global alliances and legal affairs. Ruth, formerly VP Marketing at Blueprint, will oversee Product Marketing, Demand Generation, and Business Development. 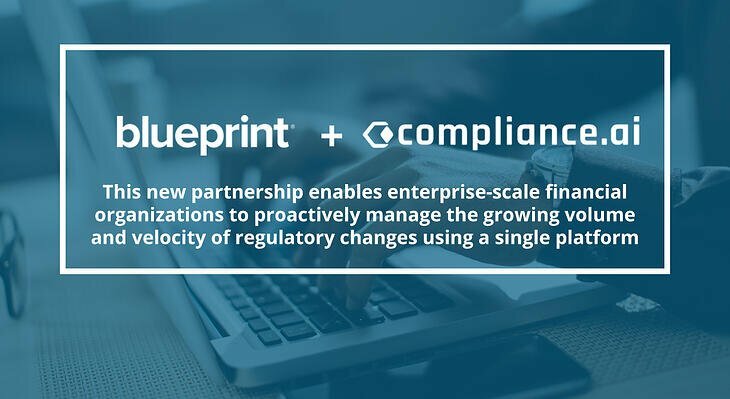 Ruth will lead Blueprint into new market opportunities, with Blueprint Regulatory Change Manager, the company’s innovative compliance product, as well as the evolution of Blueprint’s Storyteller SaaS model. Charles, formerly SVP Sales at Blueprint, will continue to lead Blueprint’s sales efforts, expanding core vertical penetration and overseeing emerging market strategy. Charles will focus on driving a long-term revenue strategy through the company’s existing customer base and establishing a market through the introduction of new lines of business. Blueprint provides industry-leading solutions that accelerate and de-risk the digital transformation of large organizations. 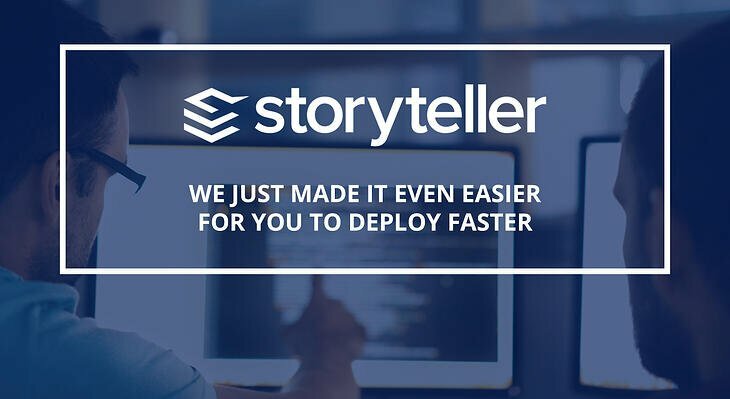 Our products – Blueprint Storyteller and Blueprint Regulatory Change Manager – resolve many of the time-consuming, costly, and error-prone functions that challenge IT organizations. Our products sit at the front of the toolchain, ensuring alignment of business and IT stakeholders. We’ve created closed loop solutions that drive innovation and collaboration, ensure regulatory compliance, and protect the business value of products from definition to delivery. More than half of all Fortune 100 companies across the globe have chosen Blueprint to automate their most complex digital transformation challenges. For more information, visit blueprintsys.com.